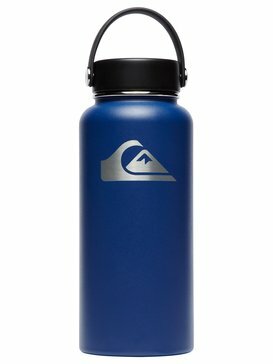 There is one accessory that you likely use every day, but never think about - can you guess it? The keychain. Every day you carry your keys around, giving yourself easy access to your car, your house, your mailbox, and I bet you rarely stop to appreciate your keychain for keeping all of your keys organized and secure. It may seem like a silly thought, but keychains for men are truly a staple to every guy's wardrobe. 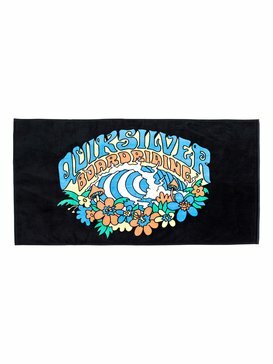 Quiksilver has always created products that enhance not only your daily style, but also your daily routine, and our collection of men’s keychains is a great example of the attention we give to the minor details that play a big part in your life. With a wide variety of keychain styles to choose from, our selection of men’s keychains offers something for everyone - from super simple understated designs, to bulky statement keychains that will give an extra pop of interest to your outfit. 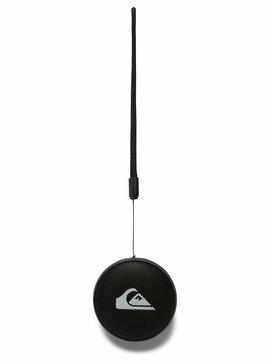 Next time you think about grabbing your keys, pay attention to the keychain that keeps them all together, and be glad it’s designed with Quiksilver quality. What’s so special about keychains for men? For one thing, they keep you organized. Loosing your keys is bad enough, can you imagine if they weren’t attached to a keychain and you had to keep track of each key individually? It’s best to just let your keyrings do the work, so that you don’t have to, and so that you can be confident that all of your keys are always going to be conveniently connected in one place. 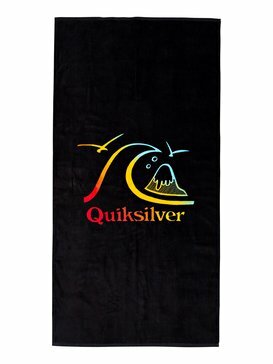 Quiksilver knows that just because you like to keep your keys together, doesn’t mean you enjoy toting around a bulky key ring. 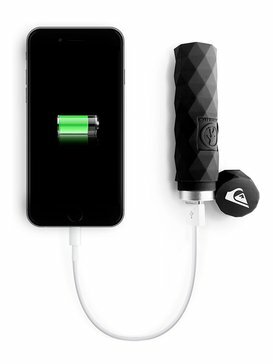 We design a variety of sleek, lightweight keychains for guys that minimize bulk, and maximize efficiency. 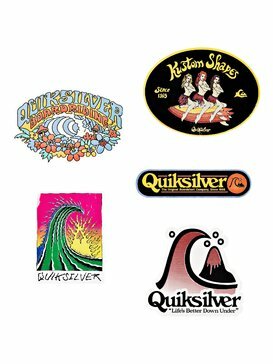 Regardless of your key chain style preference, you’re bound to find a men’s keychain that fits your style when you shop with Quiksilver. 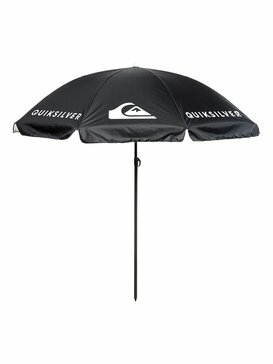 If you’re looking for cool keychains, Quiksilver is the place to find them. Our collection of keychains for men features a variety of sizes, styles, and materials so that you can find the keychain that works best for you. When you think about the best keychain, what comes to mind? 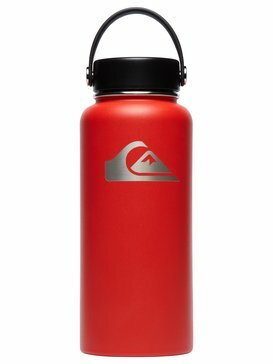 Perhaps you like the durability of a caribiner keychain, and the way it can conveniently attach to backpacks or belt loops. Or maybe a lanyard keychain is more your style, with its design making it easy for you to carry your keys around your neck. If you’re looking for long lasting, durable keychains, one of our leather key rings or rubber keychains might be the best fit for you. And if you have a large number of keys to keep track of, it’s probably best that you invest in a large key ring to do so. 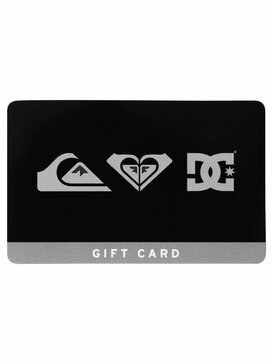 With so many awesome keychains to choose from, we’re sure that you’ll be able to find the keychain you love in Quiksilver’s collection of cool keychains for men. 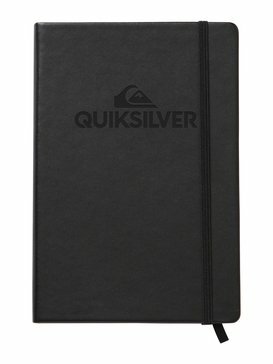 Keep track of your keys when you buy your favorite keychain from Quiksilver. Our collection of keychains for men is easy to browse through our online store so that you can get your shopping done quickly and conveniently from the comfort of your own home. With so many options to choose from, we know that sometimes choosing the best style can seem overwhelming, which is why we have set up a free customer service helpline. The customer service team is available to answer any questions you have while you shop so that you can make the best decisions.